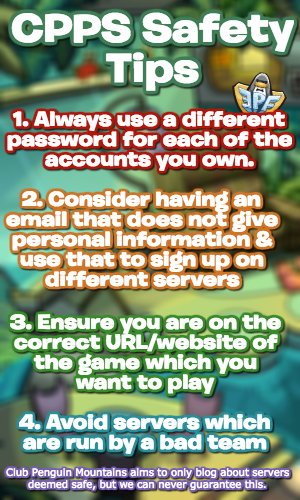 So far, we’ve not really heard much about a party for November, although we did just recently have the Card Jitsu Fire Scavenger Hunt. It seems like there’ll be another event later this month though. 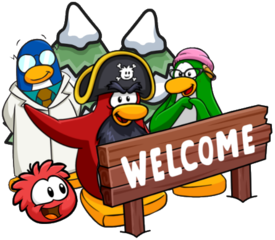 The team said the following, and I suspect that they are referring to Card Jitsu Fire by the “exciting stuff”, as this was revealed a few hours before the paper was released. Q: So are we getting an ACTUAL party this November? I guess we’ll see soon what that could be referring to! Thank you very much for reading, waddle on! Hey Tores! The new pin (Lighthouse Pin) is in the book room on top of the lamp in the corner! Hope this helps! Probably, since Sensei’s fire scavenger hunt is part of the celebration of fire, and they said ANOTHER event, and also celebration of fire is a party not an event.